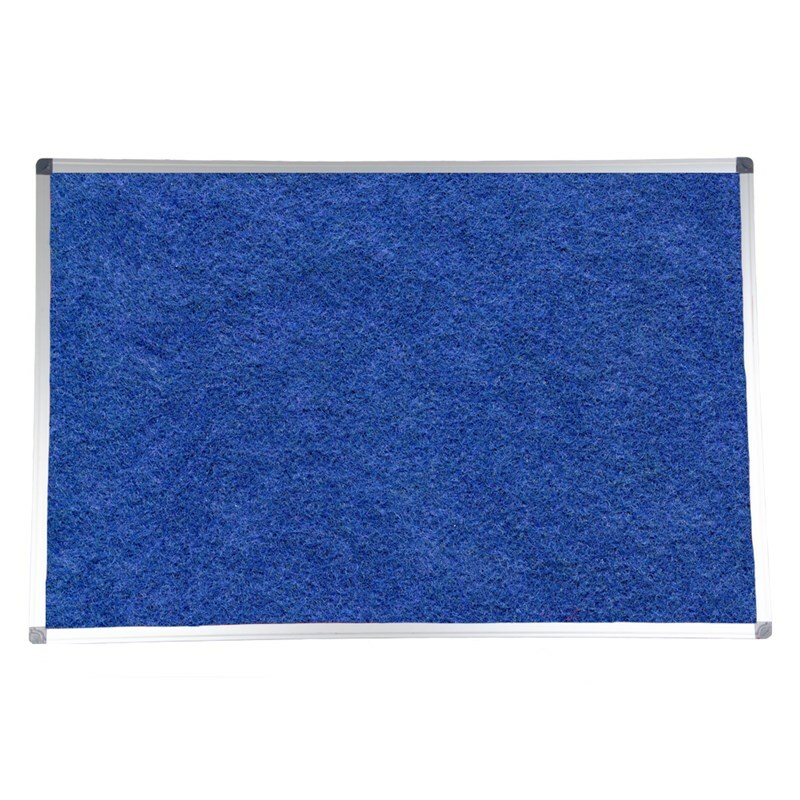 These classic Aluminium framed boards come with an attractive ribbed Anodised trim, which strengthens the felt covered pinning area. Supplied with a wall fixing kit, the neat clip-in cap, conceals all screws from view. The fabric available is felt, fire rated to BS 476 Part 7 and BS5867 Part 2. Felt: Traditional soft material for pins.